The ‘electric SPSV grant scheme’ will offer grants, nationwide, for the purchase of new and second-hand electric vehicles. 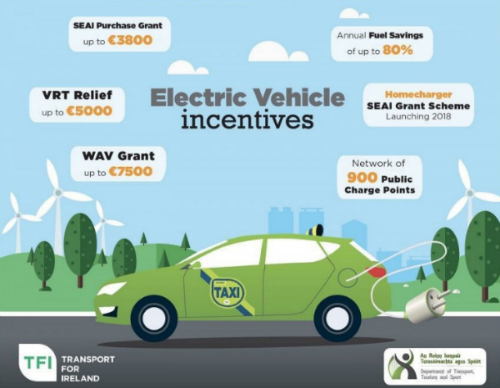 Grant monies of up to €7,000 will be available for battery electric vehicle (BEVs) and up to €3,500 for plug in hybrid vehicles (PHEVs). Fully hybrid vehicles and vehicles older than 6 years will not qualify for grant support under this scheme. Who can avail of the grant scheme? New SPSV driver entrants who operate under a wheelchair accessible licence and wish to drive an electric WAV. 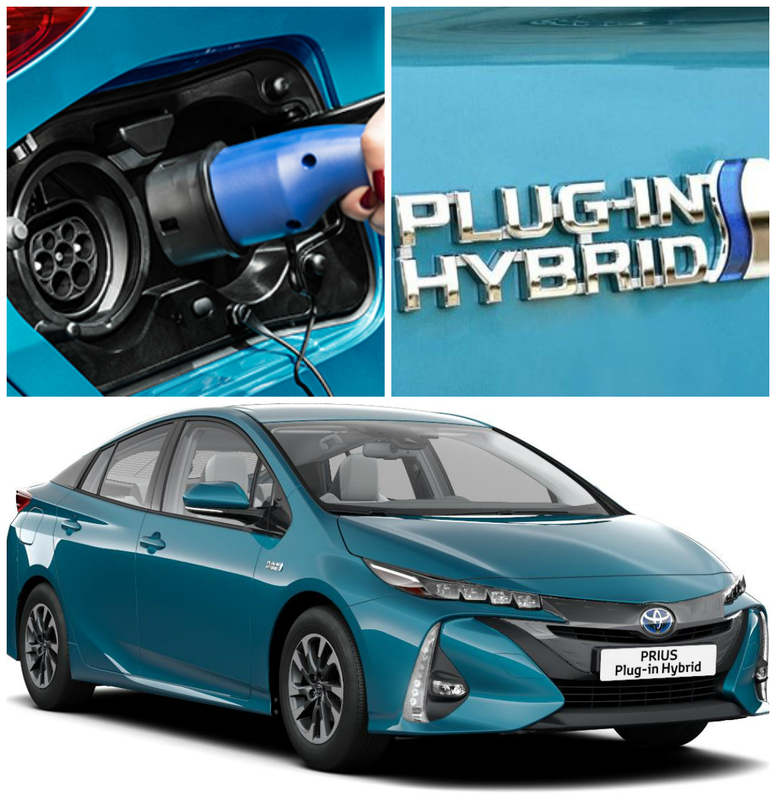 Taxi and Hackney drivers have been driving the Toyota Prius for a number of years and now they can drive the Prius Plug-In Hybrid as an incentive on the SPSV scheme. They will receive the best of both worlds, introducing the electric and hybrid car that delivers unbelievable fuel economy and ultra low CO2 emissions. Thanks to the cutting edge Lithium-ion batteries, Prius Plug In Hybrid can travel up to 15.5 miles on electric power alone! Prius Plug In Hybrid offers all the familiar virtues of a Prius. It is powered by smooth, refined and ultra efficient full hybrid powertrain which automatically chooses the optimum driving. It can also cover longer distances and reach higher speeds on electric power along thanks to the new rechargeable Lithium-ion batteries.